It is a delicate topic to discuss but I find wipes handy to have in my handbag for travelling and during *whispers* that time of the month. I have tried a few brands but I confess never from a free from and natural brand. It is laziness on my part because natural and organic brands are not readily available from the supermarket/chemist and it can be a hassle to shop online. I recently purchased Faith In Nature's Feminine Wipes and I paid £2.55 for a pack of 15 wipes. These wipes contain no synthetic chemicals, are fully biodegradable and they carry the Vegan & BUAV logos. 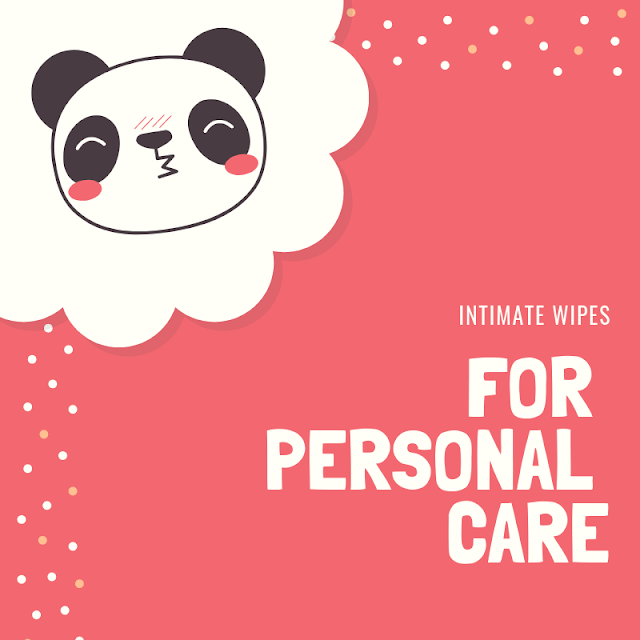 The wipes are a good size and very soft compared to others I have tried. I found the wipes did not dispense from the packet easily which was annoying. They were extremely moist when I first opened the packet but 7 days later were starting to dry out. I've also been trying out Natracare Organic Intimate Wipes and they cost £1.90 for a pack of 12 wipes. Sadly, I was not as impressed with these wipes. For starters the fragrance was a little strange which was off putting. I also found in comparison to Faith In Nature the wipes were not as moist and I realised I prefer a more "wet" wipe. The size was average so smaller in comparison to the Faith In Nature wipes. However they were easier to remove from the packet. When comparing these two brands Faith In Nature was my preferred choice. However, when comparing to high street brands I think there is room for improvement. Don't get me wrong they win hands down when it comes to ingredients but not on factors such as moistness, fragrance, packaging and shelf life. I love having wipes with me, but I don't think we have these brands where I am. @Su we have the femfresh brand over here I like the wipes but they contain parabens probably why they don't dry out as fast as the brands I mention here since parabens are preservatives.